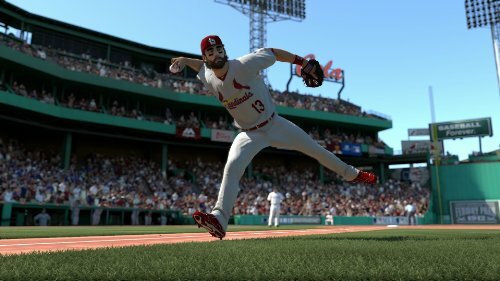 MLB 14 The Show Preorder Options and Deals! The Daily Dish (11/10/14): NBA Faces, NHL Legends, The Stage, and more! First of all, this is definitely a much more polished version. The initial next gen improvements are there. The game play is smooth. The different settings allow the user to tailor the game to just about every preference. Whether you prefer button presses or analog swinging and throwing, it’s all there at your disposal. 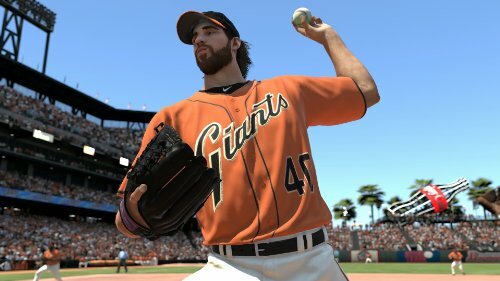 I think the devs spent too much time on trying to show player detail resulting in a fairly scary rendition of Jered Weaver’s do and other players with long hair. That being said all the major players’ rendering is amazing. 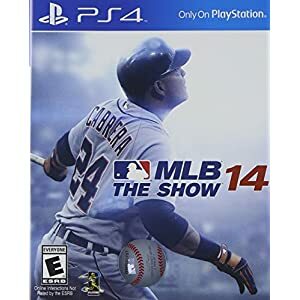 When your batting against CC, it actually looks like him, and pitching to Miguel Cabrera is a bit more intimidating because it looks like the real article. (I’m not sure if he saw how fat he looks in the game, but I’m sure he does not look that fat in real life).BOTTOM LINE: Good first effort, I’m looking forward to the future where fielding controls are smoother, maybe incorporate some interactions between players (Make them seem less robotic) and post walk off interviews with pies in the face (just a short clip of it not an entire interview). 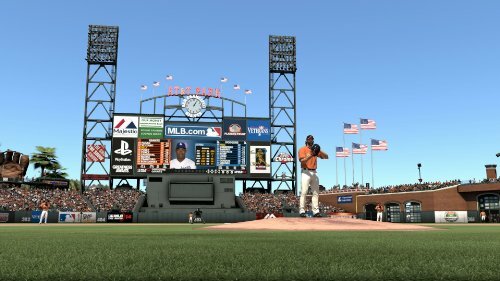 The ability to charge the mound, effectively provide replay usage and maybe create a bit more drama in RTTS by giving the user control over which areas to train on, and allow us to hire agents to talk salary. Allow mid-season contract renegotiation (to make room for a good deadline trade), free agent and trade input in order to help bolster the horrible team you may have been drafted by or traded to. And If a rookie wins Rookie of the year, don’t re-sign him at 500, 000… that’s just garbage. 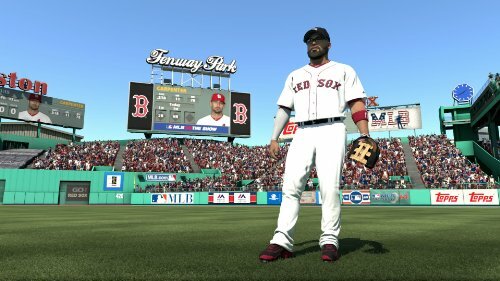 As a long time fan of mlb the show, this is how you repay us? 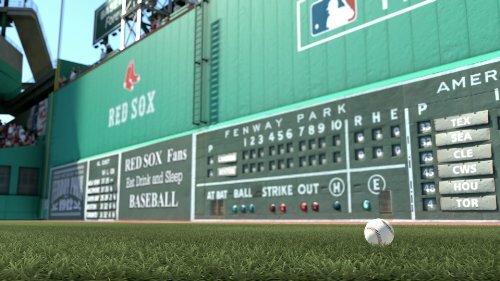 The gameplay is amazing but you make us pay actual money after a certain point in your road to the show to keep upgrading your player? I’m sorry, but this is the biggest rip off ever!!! 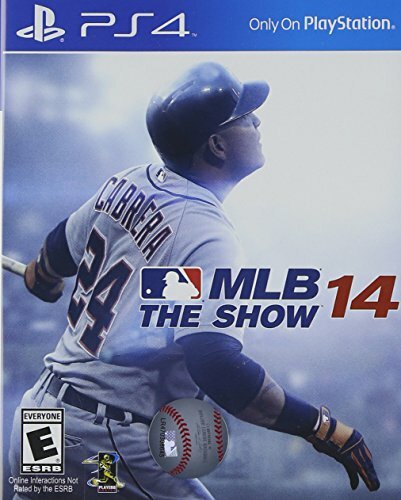 I used to love mlb the show, I’ve bought every edition!!! You will never have a purchase from me again!!! Rip off game! 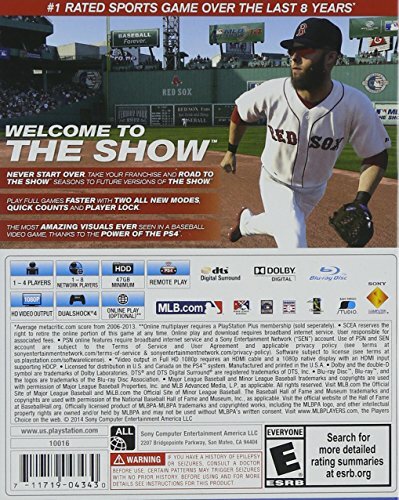 I’ve owned every “The Show” since 08. They keep getting better and better! There is one thing that is REALLY bothering me about the game this year however. 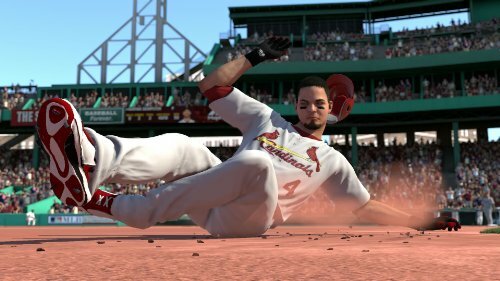 If you run a hit and run, the runner will always slide into second or third. This makes it IMPOSSIBLE to advance a runner from 1st to 3rd on a single to right, or score from second on a single. It’s extremely frustrating!The load times are much longer than any other version I’ve played as well.Overall though, this doesn’t ruin the game for me whatsoever. 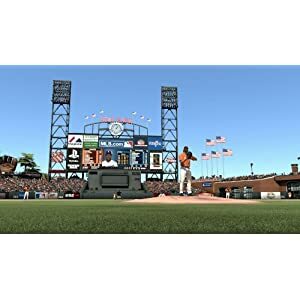 I grabbed it on my Vita as well and I’m loving the ability to play my franchise and RTTS players on the go and then upload it and play when I get home. Beautiful functionality. Overall good game. A few flaws. We play for the gameplay and realism of the players. Which is pretty descent. I believe the graphics can be better and bit more crisp. The flaws I see are the bat boy running behind a player doing his warm up swing to get a ball. The ball boy is stoic and seems like a robot. Real bat boys give people in the audience baseballs. The audience is okay but they don’t move away from a ball or go for them. I never see them do the wave or any true interaction with the players. The dugout cut scenes are always the same. It’s funny to watch the coaches or players dive from a foul ball heading towards the dugout. That’s just a few things. I could be knit picking but it’s something’s that stand out when you’ve played 60+ games. Try the game for yourself and make your own observations. I love the gameplay and the graphics aren’t that bad. With no competition, it’s a solid baseball game.